I vaguely remember my first Disneyland experience. I was less than 10 years old and it was in California; family photos have shown me that I had fun (I'm sure I did; I'm a Disney baby) -- but that's as far as my memory can take me back. 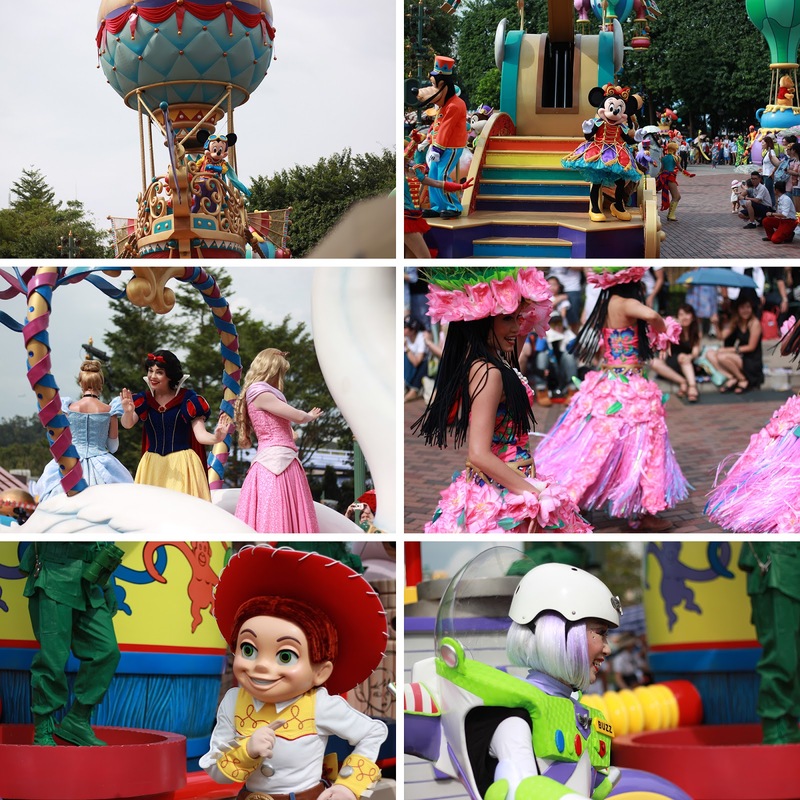 So my Hong Kong Disneyland experience is a lot different since I have a better recall of the events (and I can write about it on this blog for my future self to look back on). I love theme parks and always enjoy them when I'm with great company. My cousins and I had a 1-day pass to Hong Kong Disneyland, which meant we had hours and hours to spend exploring the place. Our first stop was Hyperspace Mountain, the Star Wars themed ride that ended up being my favorite at the end of the day. It had the big drops and fast speed (fastest one we rode that day, I think) I was hoping to get from a roller coaster-type ride. Everything else came second to it for me. My next favorite would actually be Big Grizzly Mountain Runaway Mine Cars, but it's also a roller coaster-type ride, so for variety, I would suggest the Iron Man Experience. It's a 4D ride where you'll be wearing glasses be taken through the motions of Iron Man's adventure. My third favorite would have to be Mystic Manor. It is a slower ride, which our parents were more down for versus the other faster rides (lol). It's also indoor, so if in case it's raining, that's a ride you can still enjoy. The experience is pretty cool because of the sequence and the effects! 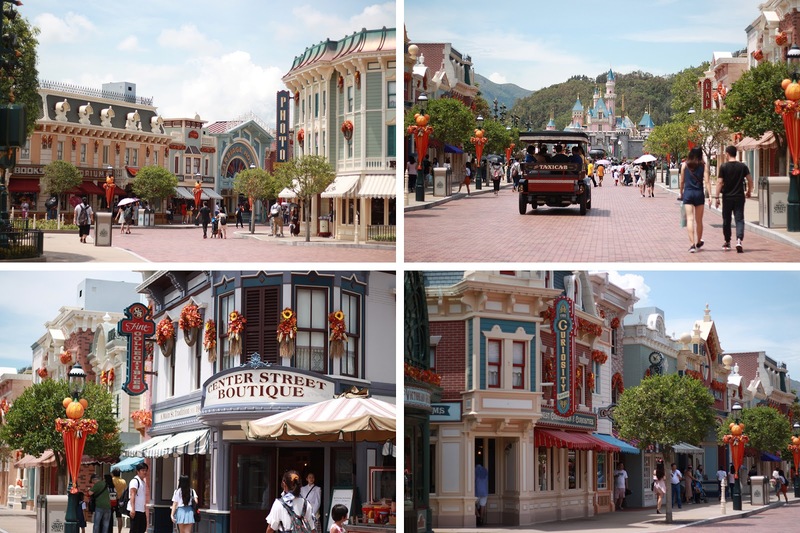 Hong Kong Disneyland is divided into different sections or themes like Adventureland, Fantasyland, Grizzly Gulch, Mainstreet U.S.A., Mystic Point, Tomorrowland, and Toy Story Land. Toy Story Land had the cutest layout in my opinion. We ended the day with, of course, the parade of characters and the fireworks. Although I craved for more thrilling rides, I found the entire Hong Kong Disneyland experience enjoyable because it took me back to my childhood and I got to go through it with the cousins I grew up with! Have you been to any of the Disneyland parks before? Which one was your favorite if you've been to more than one?